* Update: Darn it I caved. I ended up ordering the Black Roses Print Live Simply Crewneck Tee. I think I would have liked to have gotten the Groovy Run Shorts in Black Roses Print which was only available on the US side. I think I’ll try those on in store when I see them though instead of resorting to friends in the US ordering for me. So far a few things that momentarily swayed me. What have you purchased today? 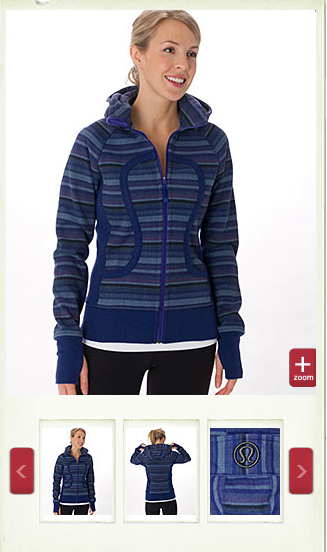 Hustle Jacket Plum Shale Stripe (also Coal Shale Stripe) was just uploaded. 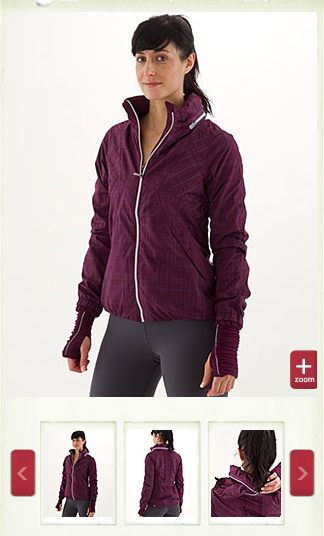 This is such a beautiful jacket for $148. If your on the fence about getting it I would do it. 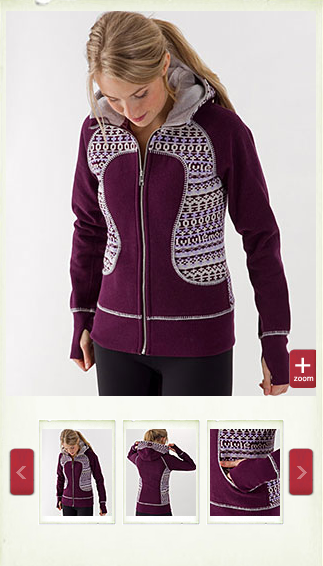 Scuba Hoodie SE Plum/Lilac Lulu Jacquard Stripe $138! I was not swayed by this one. Run Speed Shorts Black Roses Print I really wish they made the Groovy Run Shorts in this print. 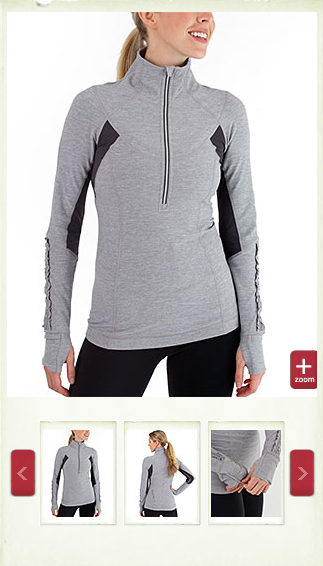 "New Stride Jacket From Down Unda"